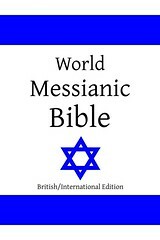 The World Messianic Bible (WMB) an adaption of the World English Bible (WEB); like the latter, the former is a Public Domain (no copyright) Modern English translation of the Holy Bible. 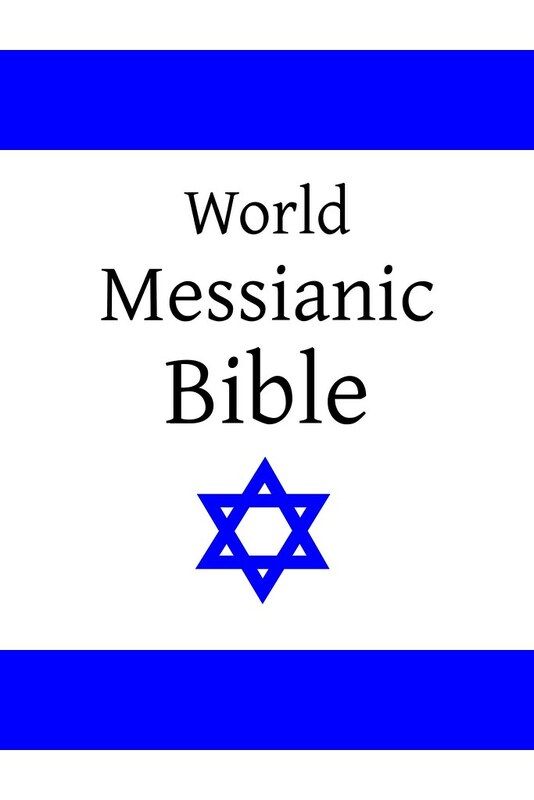 The World Messianic Bible uses the same texts that the WEB does. It is in draft form, and currently being edited for accuracy and readability. The WMB and WEB have some differences. The name of the deity is Lord instead of Yahweh. Hebrew forms are used for Biblical names. The canon follows the Jewish order and immerse is used for baptize. In the past the WMB has been known as the Hebrew Names Version and the World English Bible: Messianic Edition. 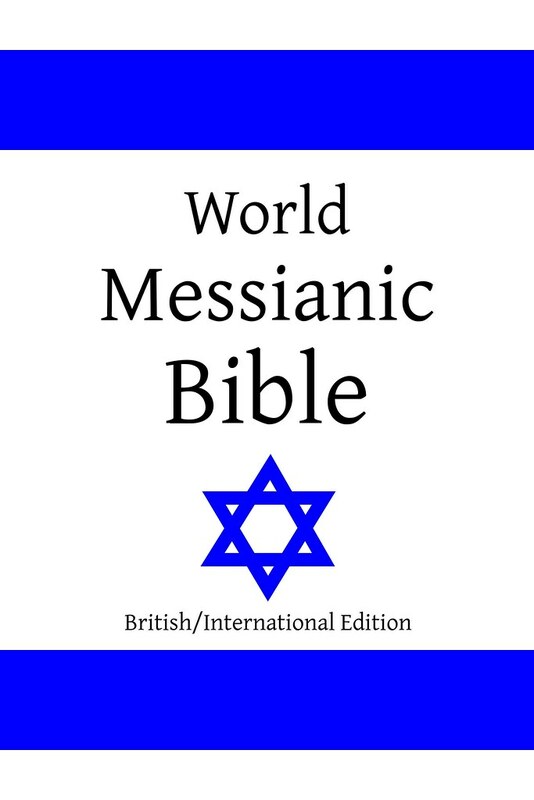 Comments: The text was last updated on 16 February 2016; Taliaferro refers to the translation as the World English Bible: Messianic Edition.